Commonly known as linseed, is a fiber crop cultivated in geographies with lower average temperatures. Flax seed is one of the major byproducts derived from the Flax plant, apart from other popular outcomes such as the linseed oil and linen. Flax seeds are rich in omega-3 fats and are termed as ‘super-foods’ among the fitness circles. 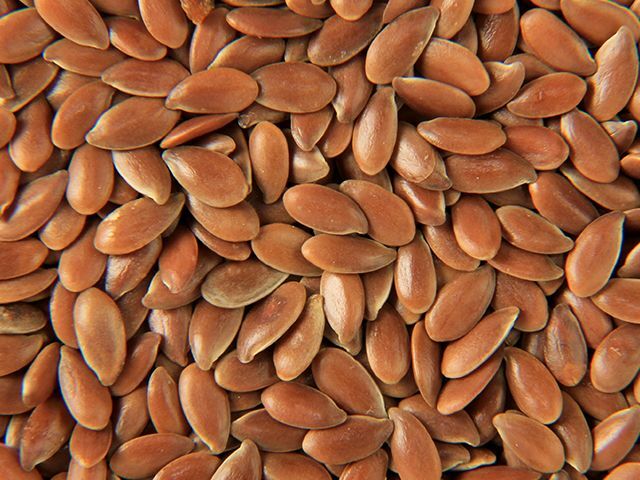 Flax seeds are small in size and the most popular variety is the brown one. 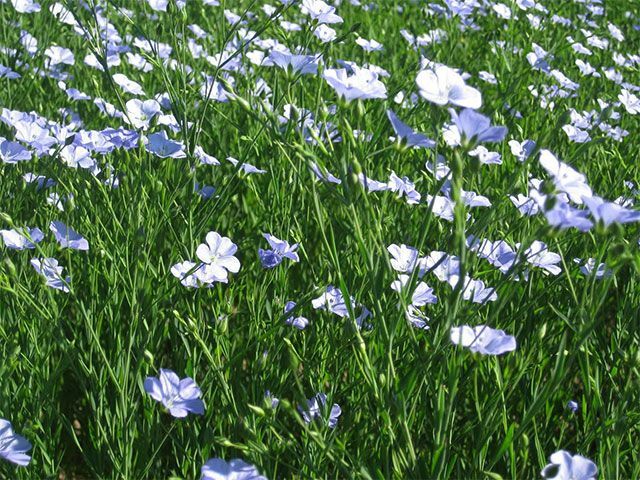 In Asian countries like India, flax has been cultivated from at least the last 5,000 years. These seeds are cultivated in the well drained soils & sunny weather of Gujarat & Madhya Pradesh regions of India. Organic Products India are Flax seed manufacturers, suppliers and exporters of high quality organic flax seeds all over the world. Flax seeds are rich in omega-3 fats and are termed as ‘super-foods’ among the fitness circles. Flax seeds are known for their oil extract, which has potent properties and are added as an important ingredient in medicines or can even be used as cooking oil. They are ground into powders and used in breads to reduce cholesterol level. Flax seeds contain omega-3 fatty acids, mainly found in Fish, which lowers cholesterol, reduces inflammation of the arteries and opposes tumor growth. They are abundant in dietary fibers hence assisting in bowel movements & regulating blood sugar levels. Flax seeds are also good for hair and skin.